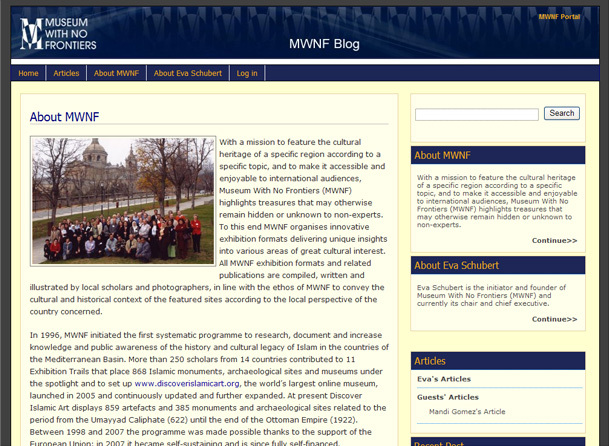 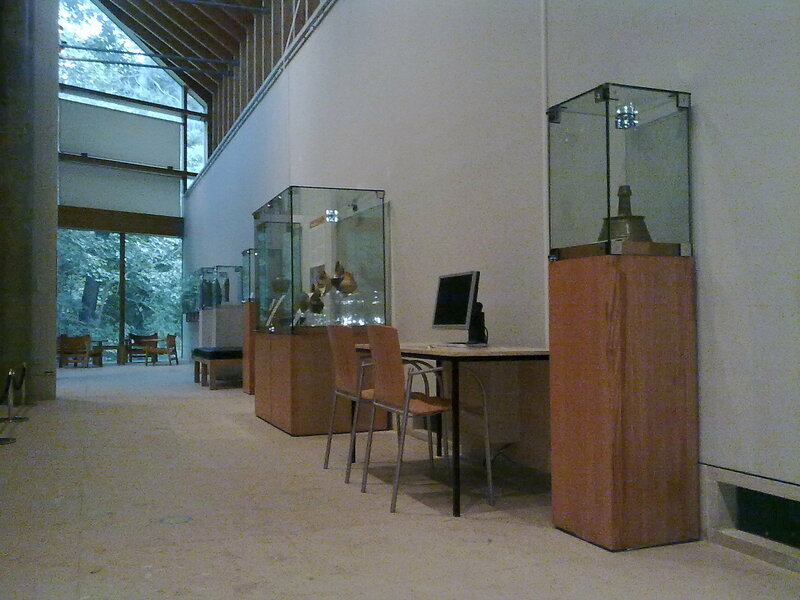 The newest and most challenging Virtual Museum and Virtual Exhibition project of MWNF went live after three years of preparation. 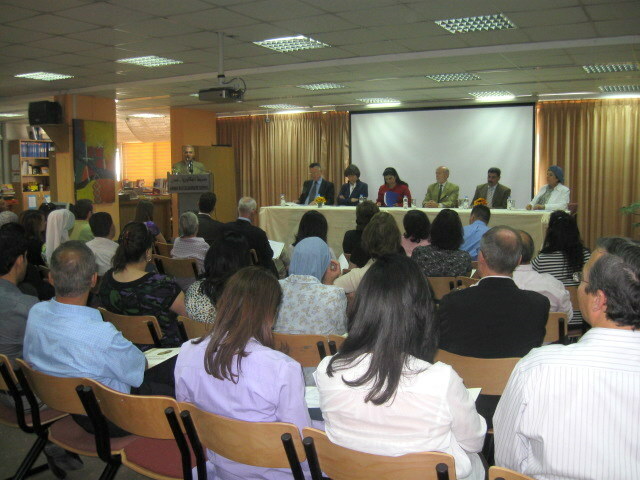 MWNF was invited to present its over 20 years of experience in conceiving and managing intercultural projects. 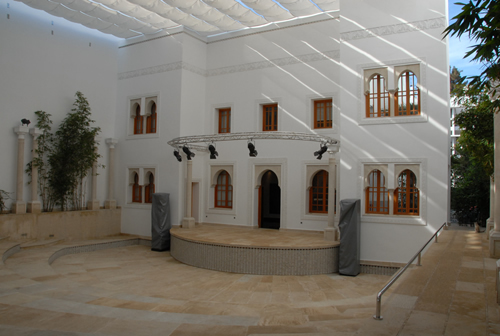 Between 28 and 30 April, the Kingdom of Saudi Arabia hosted in Riyadh the third meeting of Ministers of Culture of Arab and South American countries. 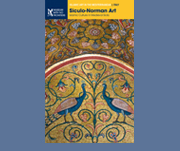 MWNF Travel book: “SICULO-NORMAN ART. 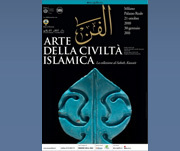 Islamic Culture in Medieval Sicily” now again available! 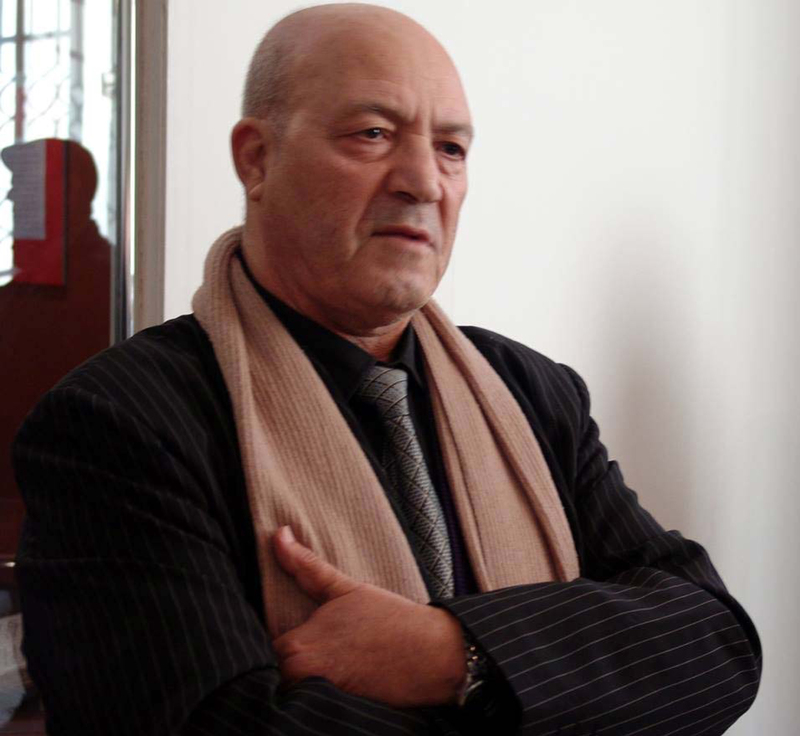 On January 8, 2011, one of the most prominent figures in the field of Islamic art and architecture Oleg Grabar passed away. 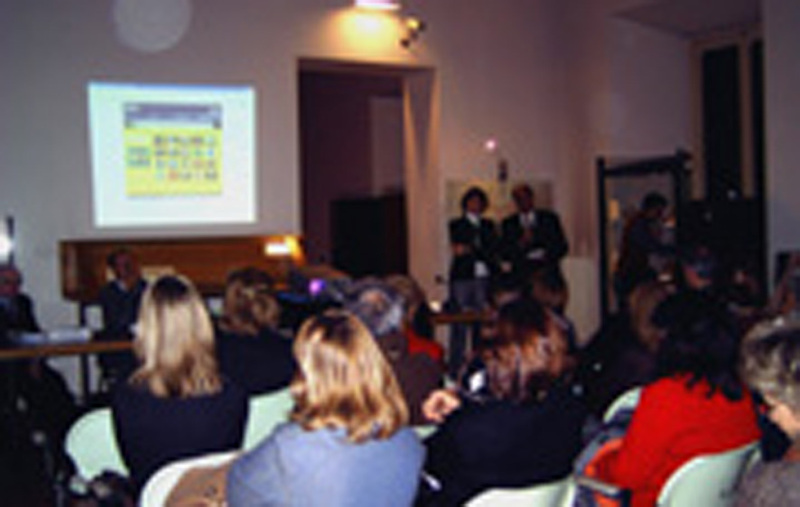 18 Virtual Exhibitions complemented by a 272-page illustrated book – both available in eight languages – were launched last week. 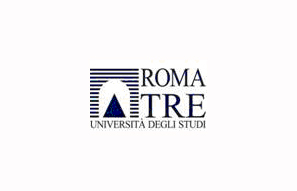 Lectures in the University RomaTre on the role of Cultural Heritage for political cooperation. 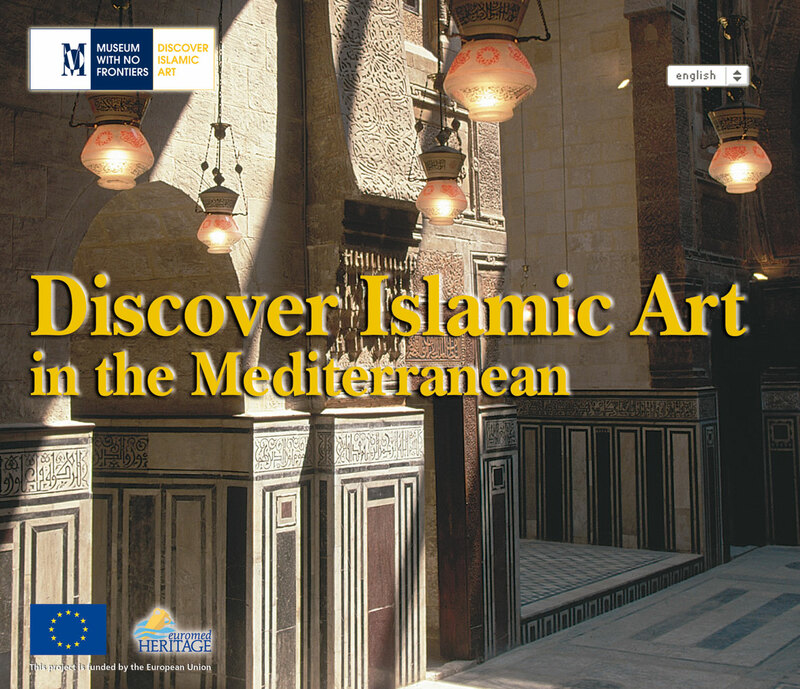 Discover Islamic Art E-cards are online now. 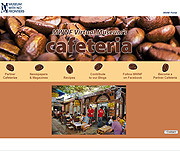 The highlights from the Discover Islamic Art Virtual Museum permanent collection are now available on e-cards for Ramadan greetings.